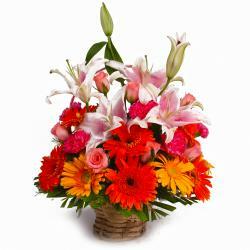 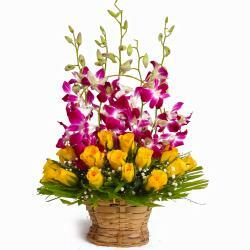 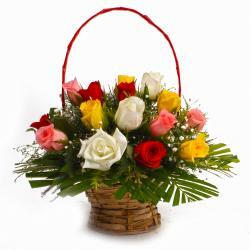 Elegant, charming and heartwarming, this gift will catch your attention instantly. 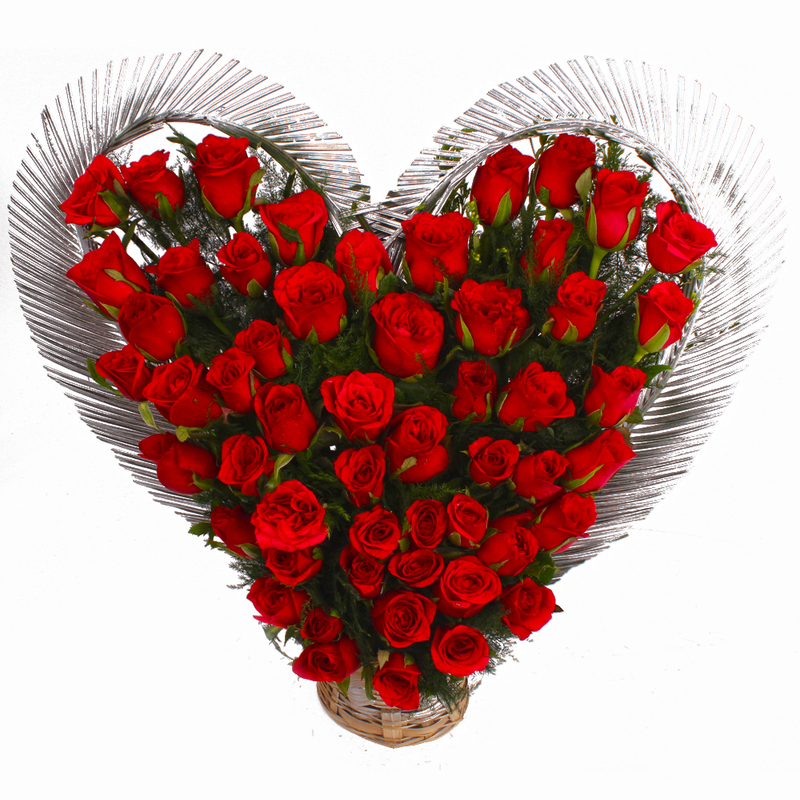 This contains 50 Red Roses that have been wonderfully showcased in a Heart Shape. 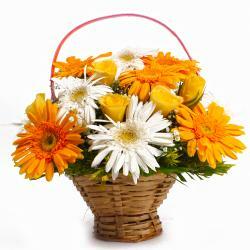 The entire arrangement is immensely classy and will be perfect for occasions like Birthday, Anniversary, Baisakhi, Dhanteras, Womens Day, Valentines Day and the like. 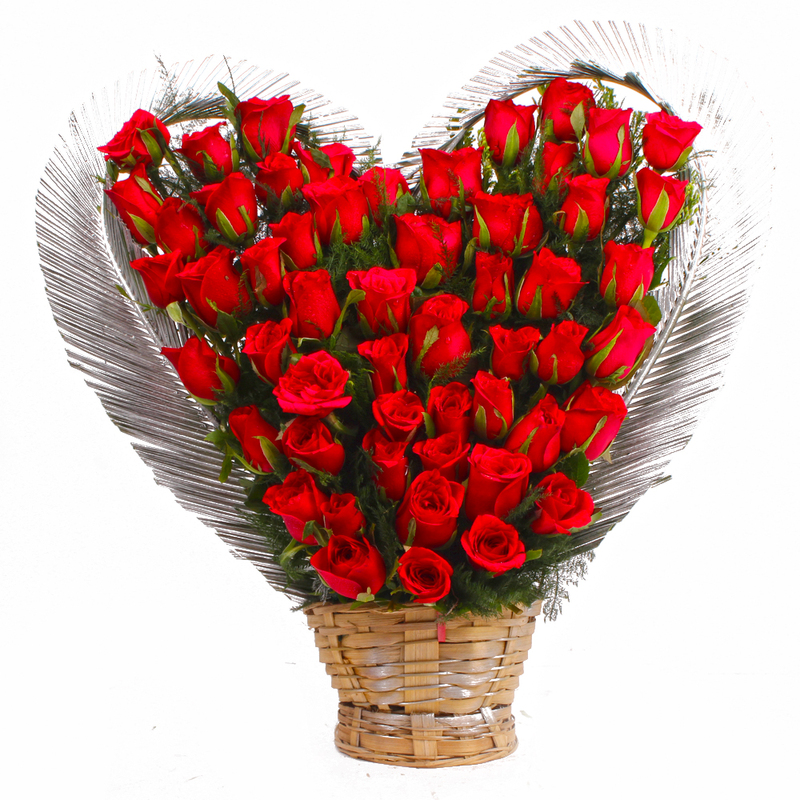 Product Contains : Heart Shape Basket Arrangement of 50 Red Roses.